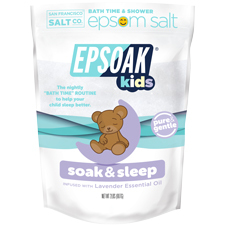 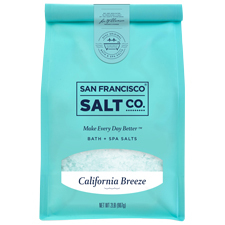 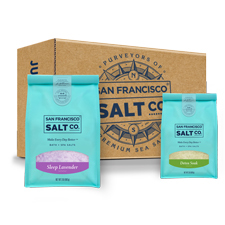 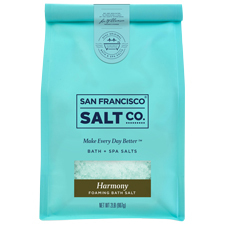 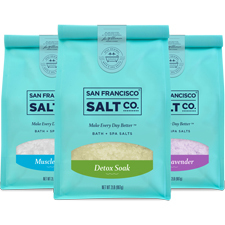 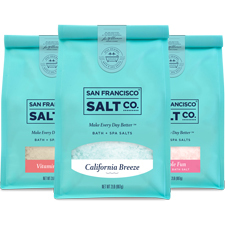 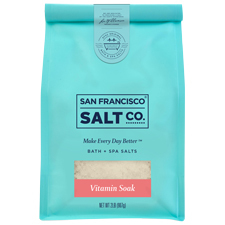 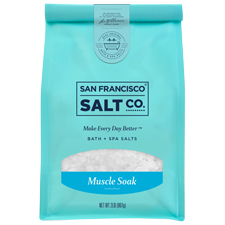 Treat your loved ones to the best bath ever with our Bath Salt Gift Ideas. 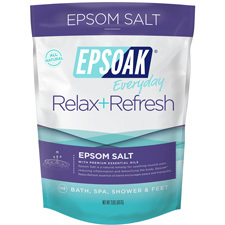 Share the love and help to "relax the world, one bath at a time". 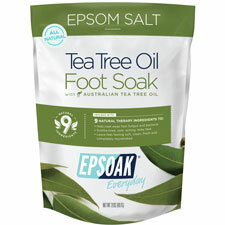 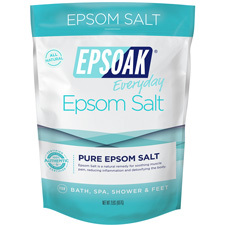 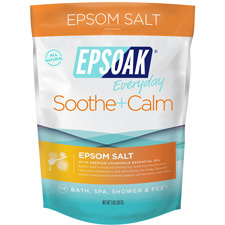 Bath Salt Gifts are the perfect present for the person that has everything or is difficult to buy for. 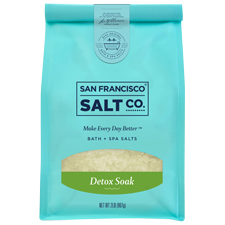 Bath Salts will always be welcome and enjoyed.